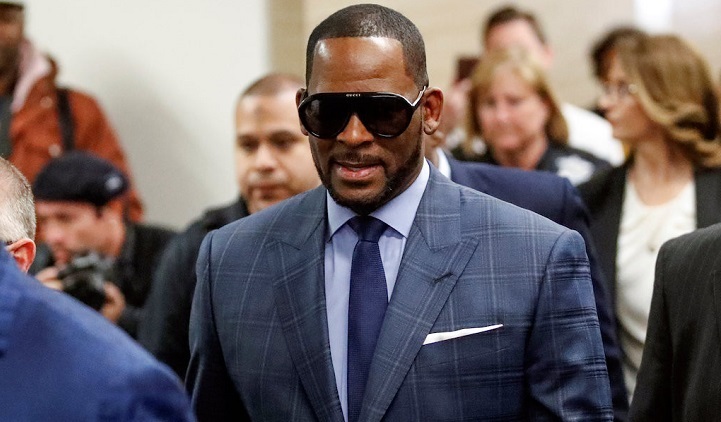 One of the lawyers representing women who claim they were abused by R&B star R Kelly said Sunday a new video tape had emerged which showed the singer "sexually abusing children." Neither Allred nor Dennis elaborated on how the tape came to be in the couple's possession. "Prior to learning that such a tape was in their possession, Sallie had viewed the Lifetime documentary called 'Surviving R. Kelly,'" said Allred.